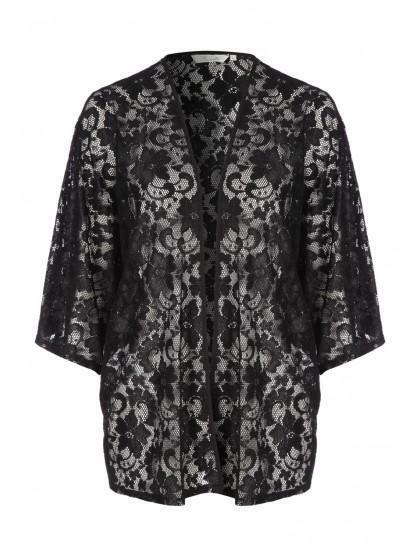 Be the envy of every woman in this womens lace kimono. 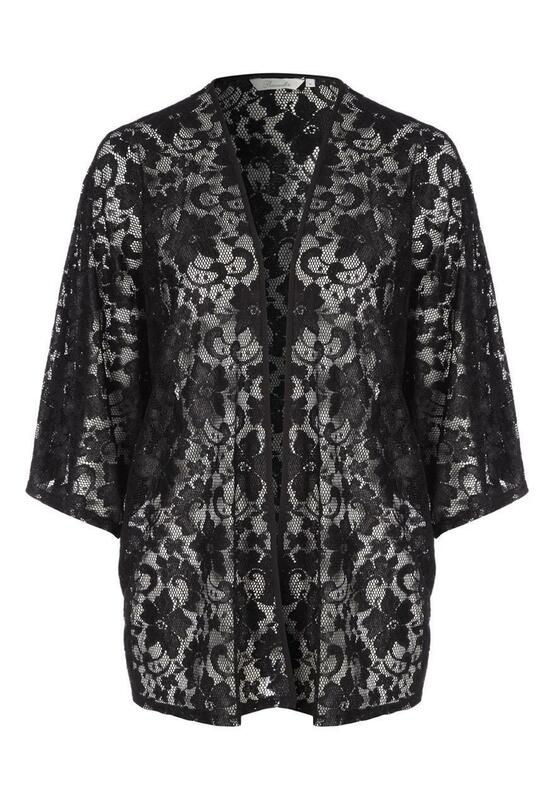 This beautfiul, lace kimono is perfect for adding a bit of glamour to a basic outfit. Throw over a vest and skinny jeans and accessorise with embellished jewellery for an evening look. Alternatively, wear with a pair of flats and basic tee for a casual outfit.